HyperDrive have unveiled a new addition to their range of computer peripherals with the launch of the unique HyperDrive USB-C Hub, which has been designed to plug directly into the power adapter of your MacBook Pro. The simple solution provides access to two additional USB 3.0 ports and are supported by both the Apple 13″ MacBook Pro 61W USB-C Power Adapter and the 15″ MacBook Pro 87W USB-C Power Adapter. The MacBook USB-C Hub is now available to preorder and currently offered at limited time price of $30 for the 61W version and $40 for the 87W version. New USB-C hubs are expected to start shipping early this month, When the promotion finishes prices will rise by 25 percent or $10. 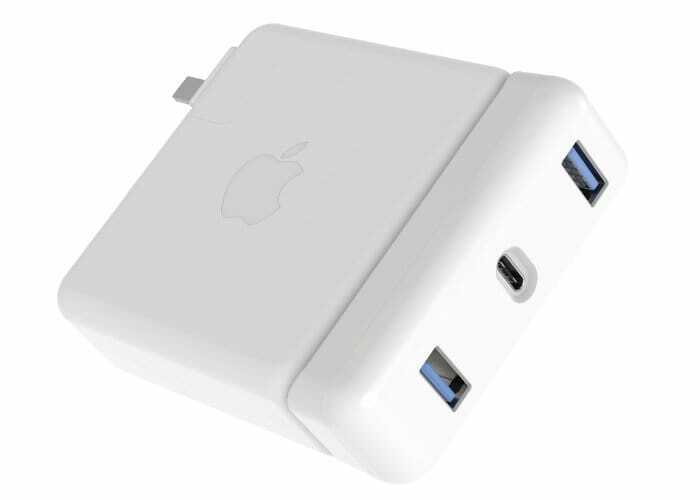 – Adds 2 x USB 3.0 ports to your Apple 13″ MacBook Pro 61W USB-C Power Adapter (not included). Looking for HyperDrive for 15″ MacBook Pro 87W USB-C Power Adapter? – Charge MacBook Pro, iPad and iPhone all at the same time! 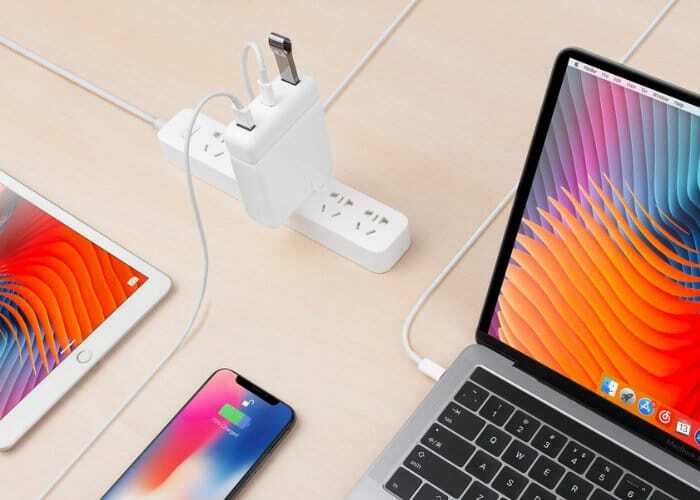 For more information and to preorder your HyperDrive USB-C Hub for the MacBook Power Adapter jump over to the official Hyper website by following the link below.